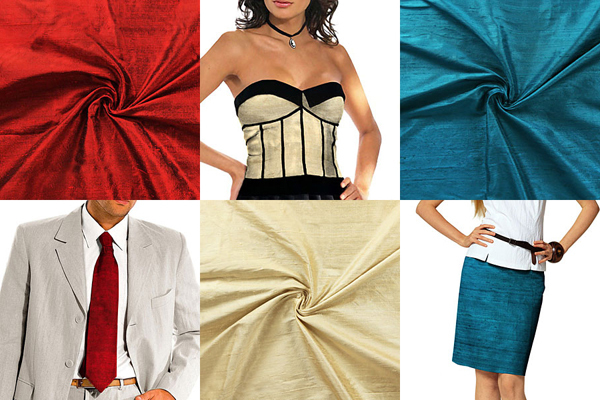 You really should snap up these high-quality items! 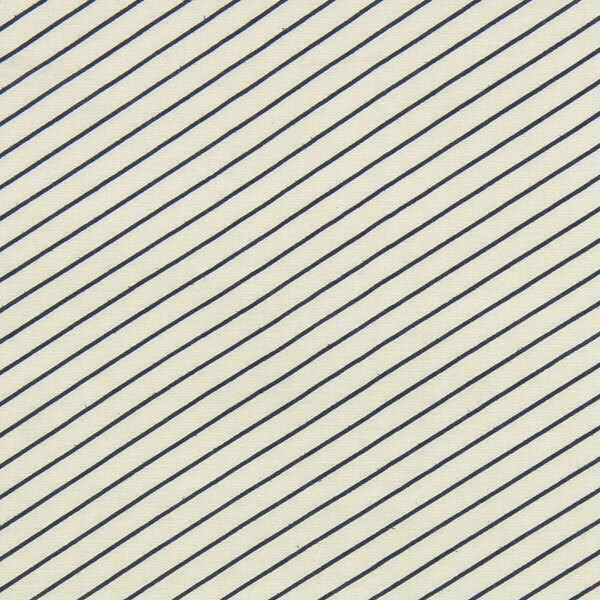 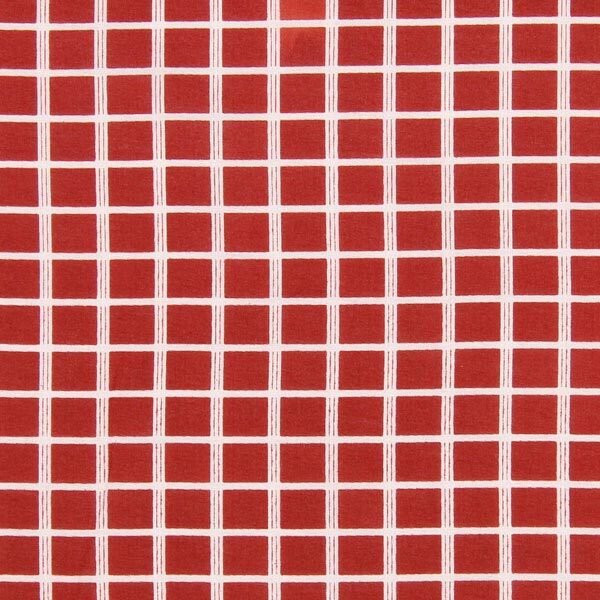 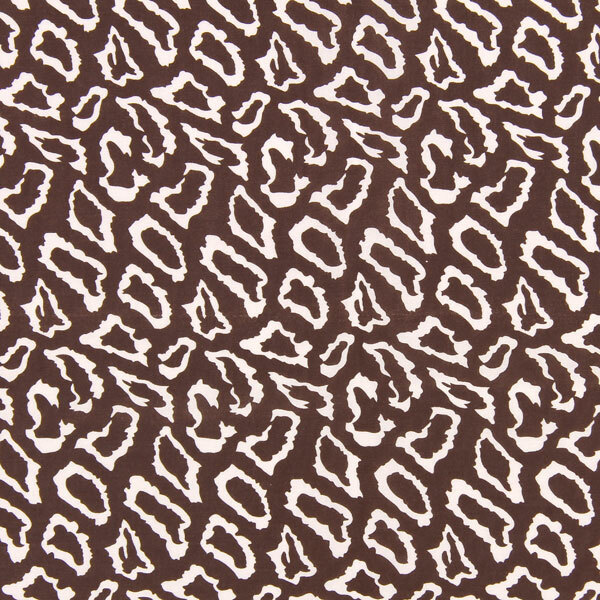 In our range of high-grade cotton-and-silk blends with graphic patterns like stripes, checks and an abstract leopard-print design, we’ve only got what’s displayed in the shop and won’t be able to order the fabrics again later in the season. 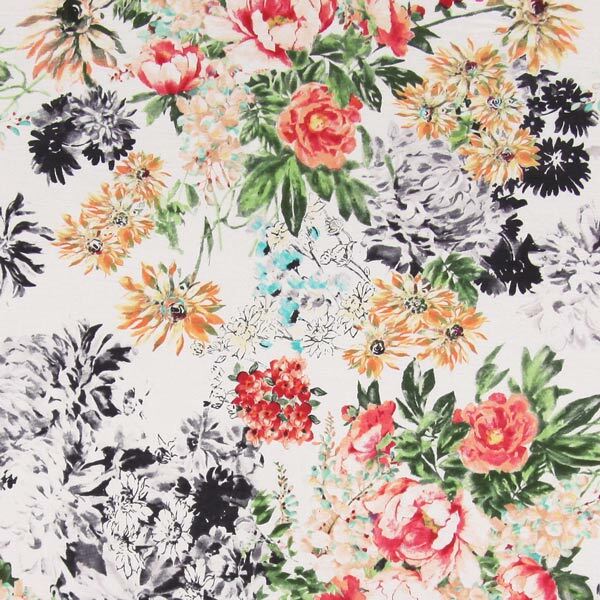 So, have a think right now about what you’d like to make using these delicate batiste fabrics and in no time at all you’ll be enjoying autumn in your new favourite blouse or with a lightweight scarf draped around your neck! 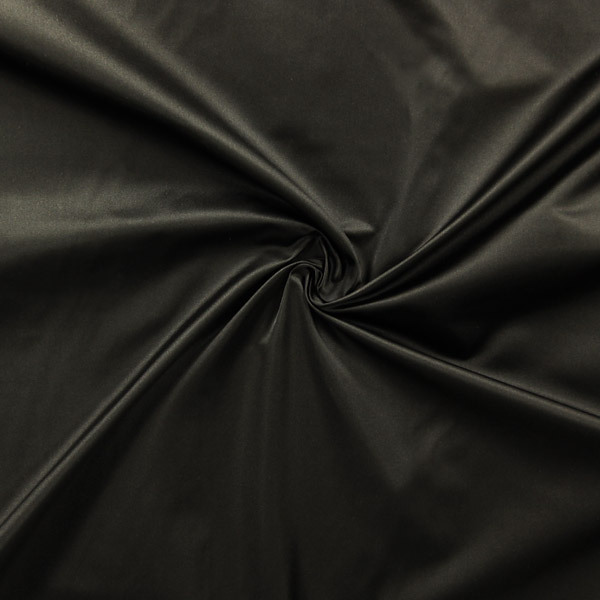 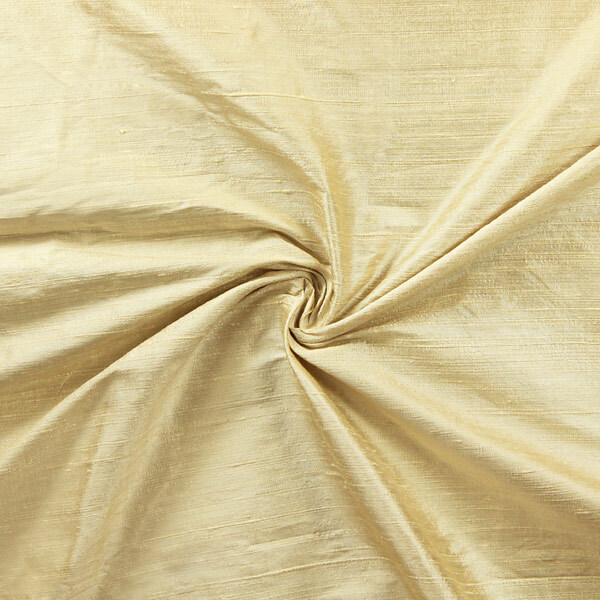 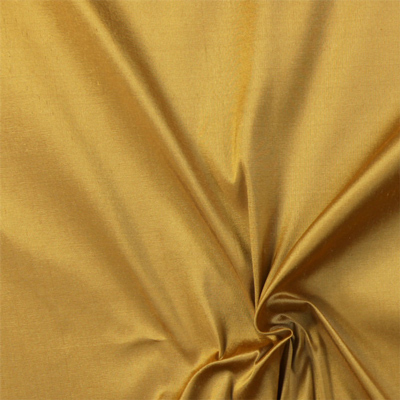 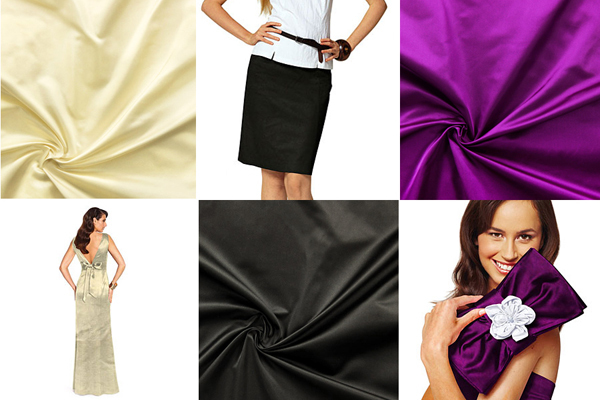 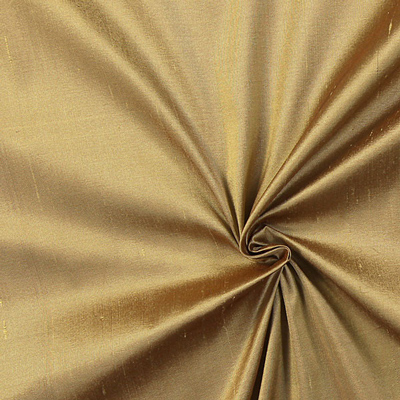 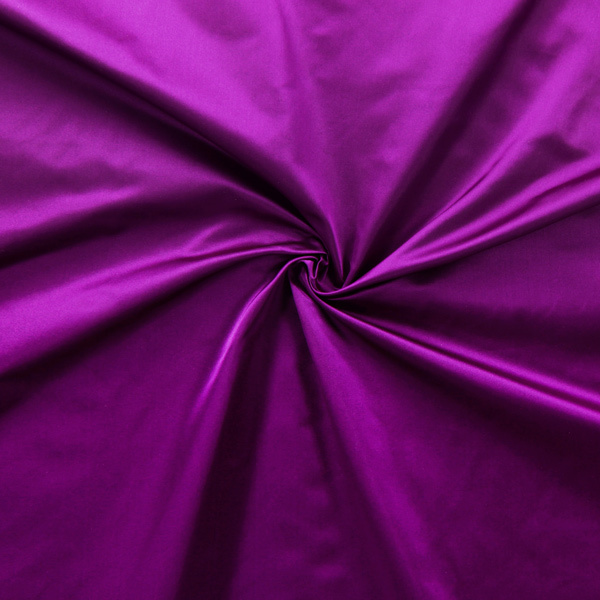 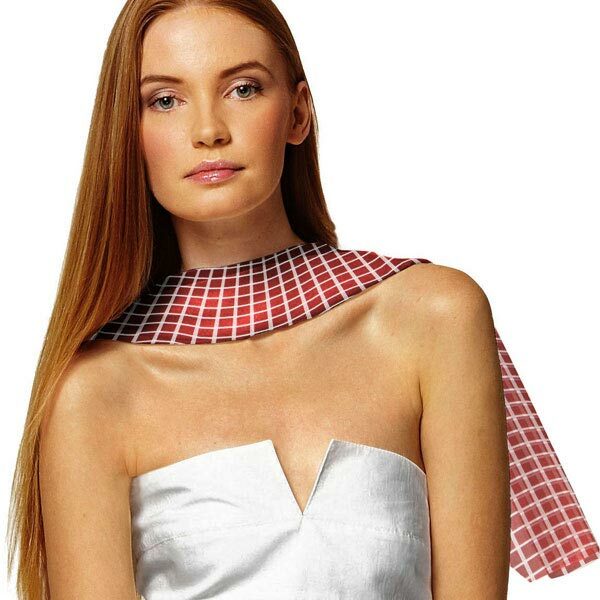 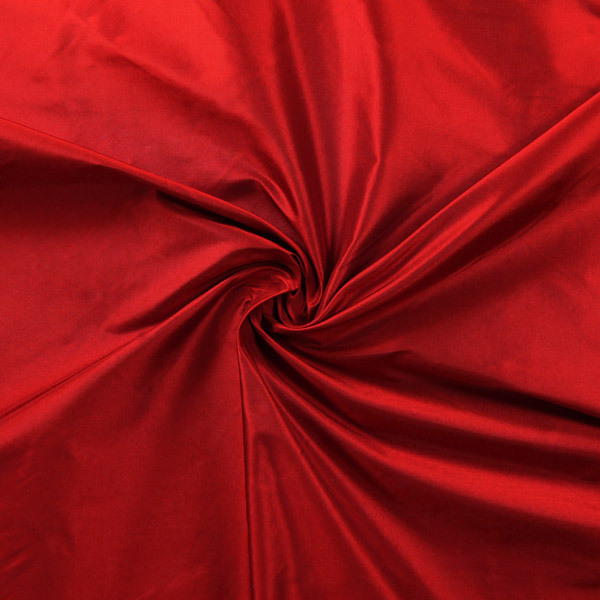 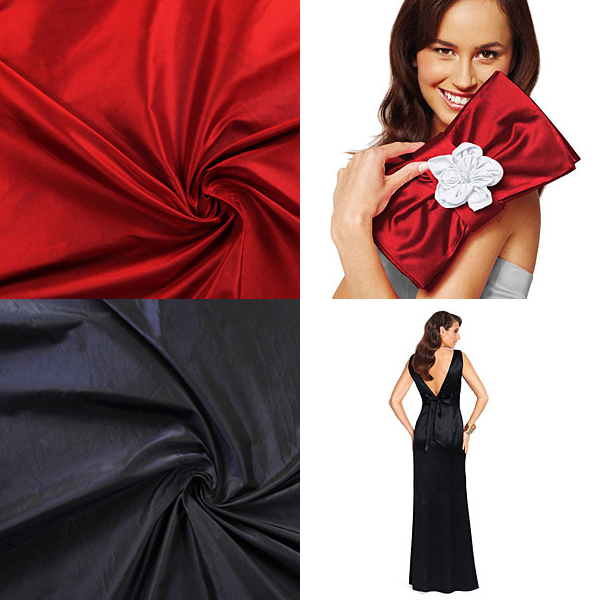 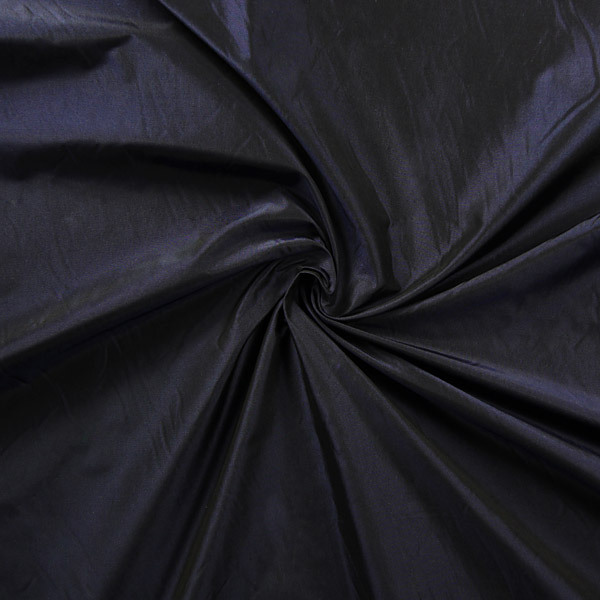 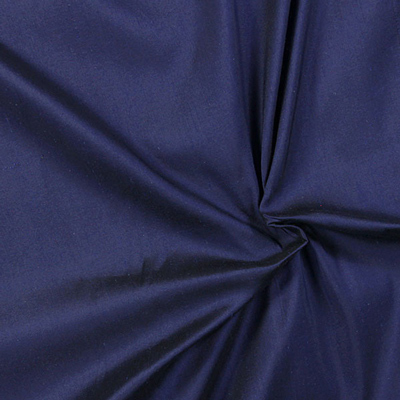 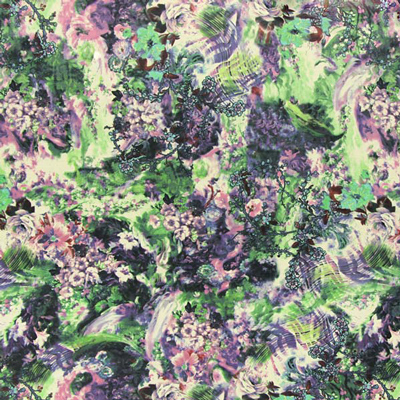 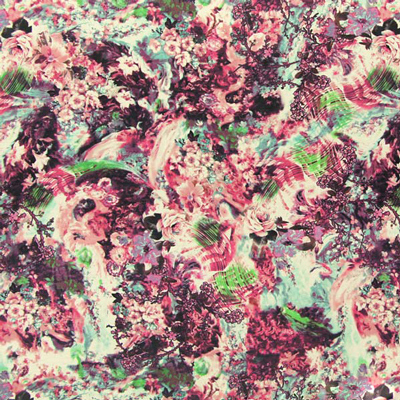 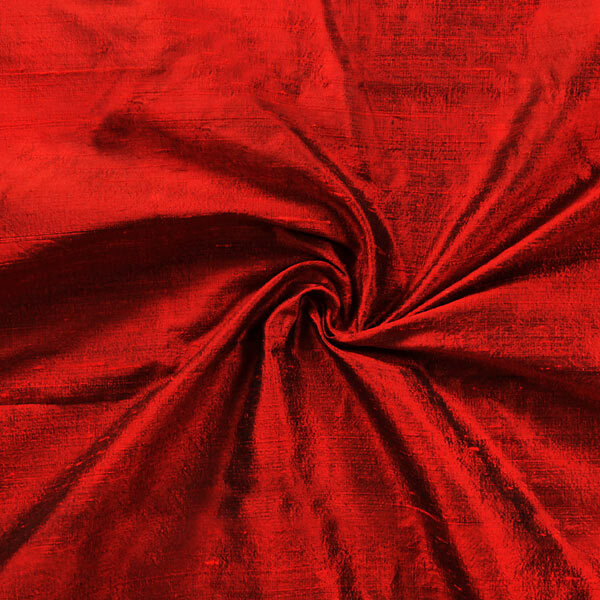 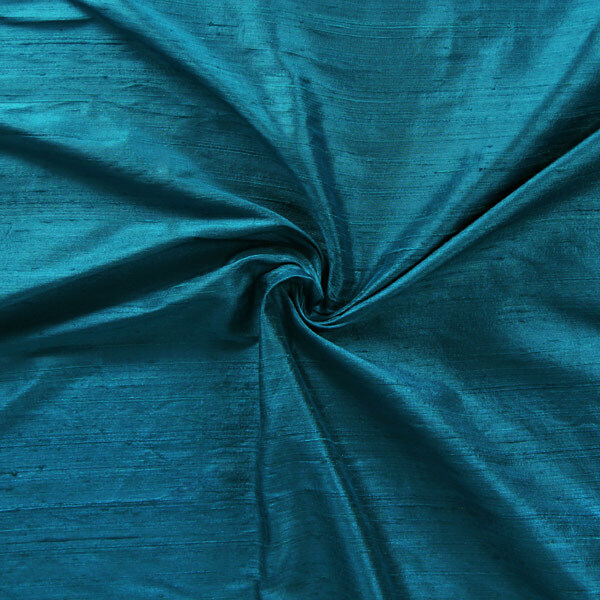 We now have 5 new kinds of silk chiffon available. 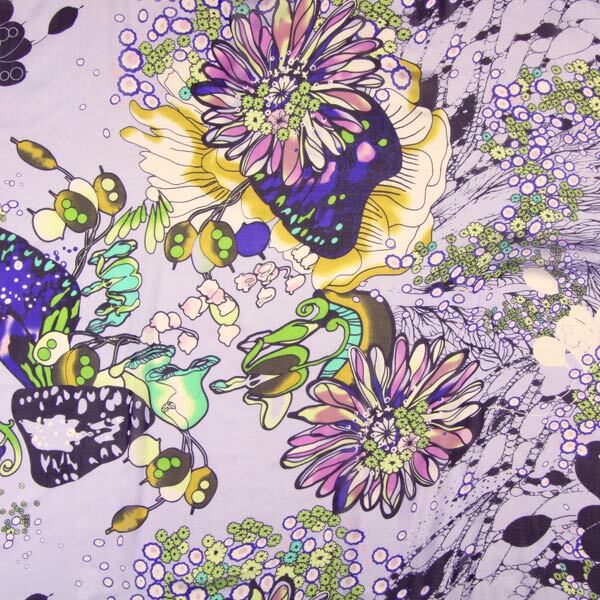 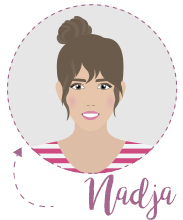 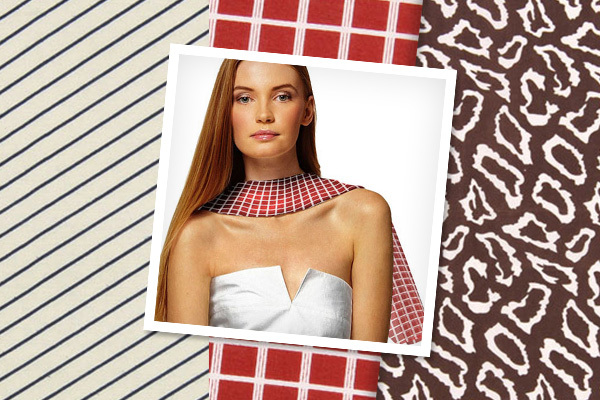 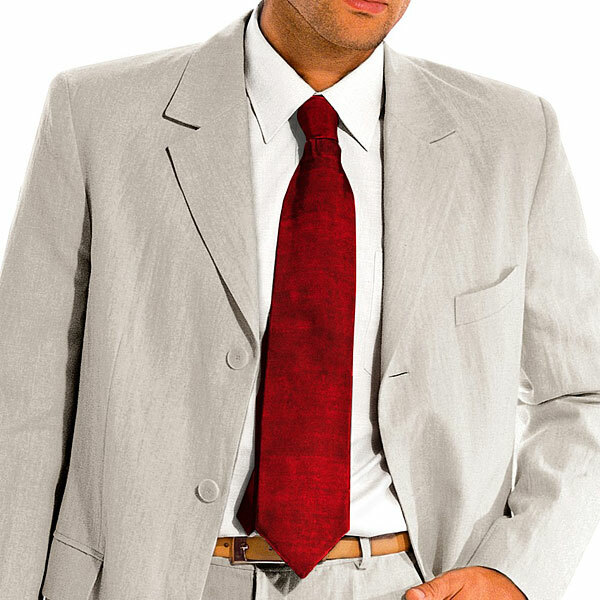 Trendy motifs and colours at an absolutely unbeatable price of 5.99 EUR. 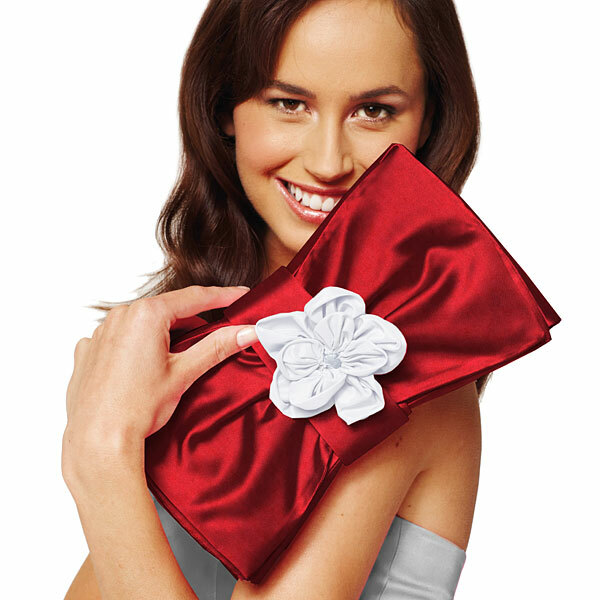 Limited inventory!